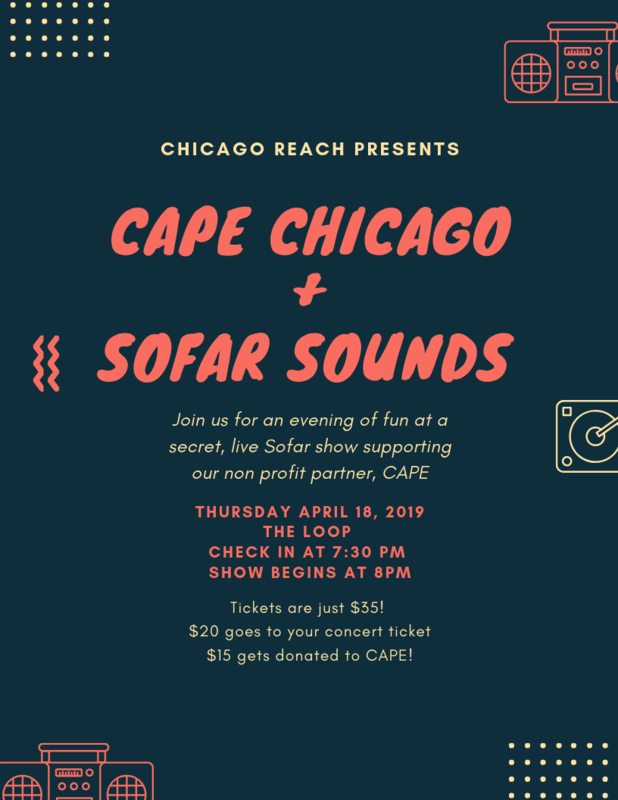 Join the Reach Crew on Thursday April 18th for a Sofar Sounds pop-up concert benefiting our non profit partner, CAPE! 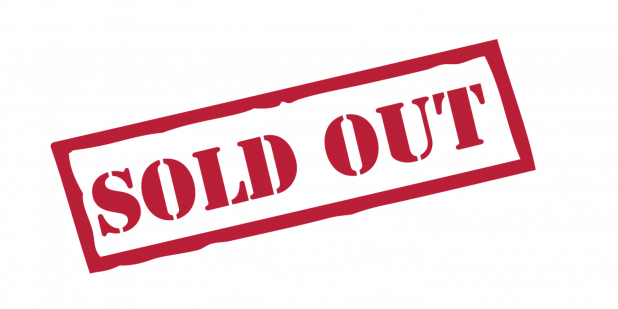 LOCATION: Like all Sofar Shows, the venue is a secret until the day before the show! It will be in the Loop but check back here before the show for the venue address. 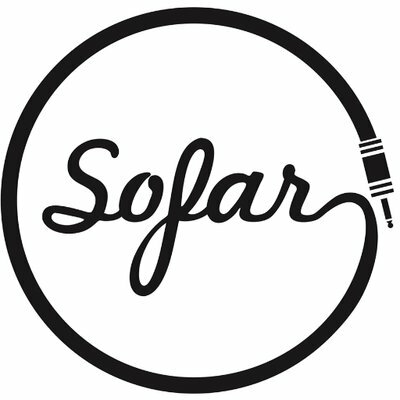 Never have been to a Sofar Sounds show before? Get info HERE! Want to learn more about how awesome CAPE is? Click HERE!